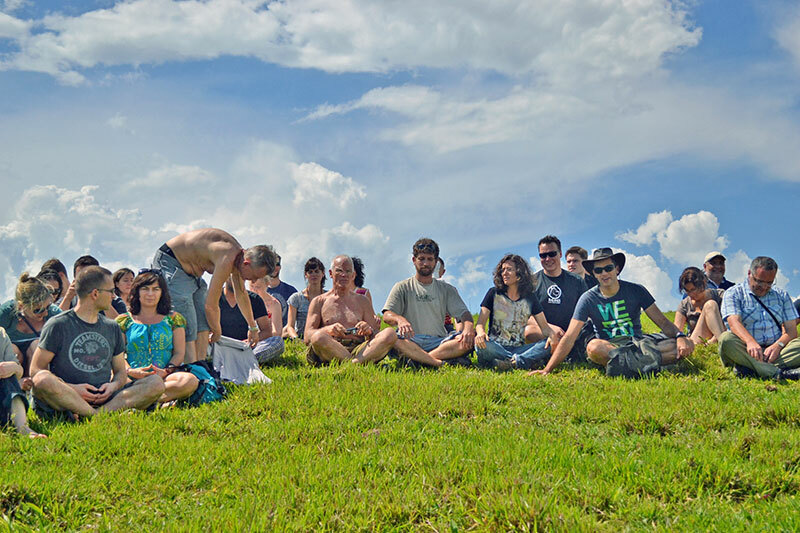 The activities of the Diamond Way in Botucatu started in 2007 with a small group of people meditating and practicing these thousand-year-old teachings. From there we were graced with the arrival of dozens of travelling teachers and Lama Ole Nydahl himself came to visit us twice. Activities have been uninterrupted since its beginning, sustained by a growing group of altruistic, inspiring and joyful people. All Diamond Way centers operate on a voluntary basis and are based on friendship and idealism. In this way, everyone is able to learn to meditate in a friendly environment and thus, incorporate the Buddhist teachings in day-to-day life. 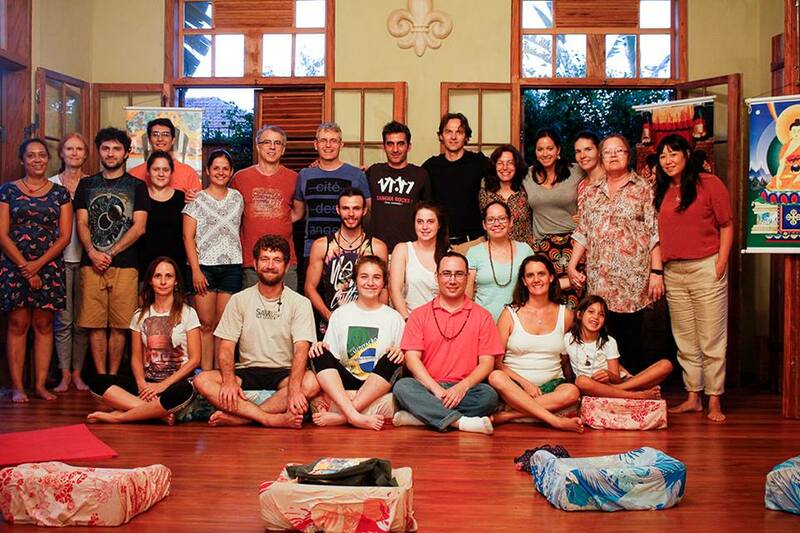 The meditations are guided in Portuguese. No prior experience is required and participation is free. All are very welcome. And enjoy!